 Introducing Startup Station Singapore by Facebook & IMDA Singapore, a program for innovative, data-driven startups. For tech companies, leveraging data can improve quality of life for users. Startup Station Singapore is a 6-month program that helps startups to grow, develop better ways of working with data, and connect to a wide network of opportunity. Through our partner, Rainmaking, we’ll help startups refine their methodology and playbook, and accelerate their growth throughout the program. Led by world-class trainers and experts, training modules are short, intense, and designed to help you scale your business and address your key business challenges. Good mentors can help startups avoid costly mistakes and succeed in their goals. We’ll connect you to Facebook experts, industry leaders, and specialists in product innovation, business growth, and data protection. Thanks to our collaboration with IMDA, startups will have the opportunity to experiment within a regulatory sandbox while receiving support and guidance from the Singapore Government via IMDA. You’ll be part of FbStart, a global program designed to help startups build and grow their business. FbStart provides year-round direct technical support from Facebook, and free tools and services from premier partners. Not only will you gain the opportunity to connect with regional VCs and investors throughout the program, we’ll also introduce you to potential partners and investors through Facebook and IMDA-sponsored events. We want the program to provide maximum value to your startup with minimal disruption to your work processes. A coworking space at IMDA Pixel is available for you and your team. There will be 3 one-week-long sprints that you’ll need to attend in Singapore at the start, middle, and end of the program. We’ll arrange for you to meet local partners and participate in conferences & industry events during the training sprints. The startup journey can be incredibly stressful. Mentors and coaches will do weekly virtual check-ins to see how you’re progressing. Every startup is different. We’ll tailor our training approach to your startup to keep it highly relevant and useful. we’ll cover your flight costs, accommodation, and provide working space for your team. For tech companies, leveraging data can lead to vast improvement in products and even enhance quality of life for users.  So, to help startups develop new and innovative ways of working with data, Facebook and IMDA (Info-communications Media Development Authority of Singapore) are partnering on a new initiative – Startup Station Singapore. This program is designed for fast-growing startups with a focus on leveraging data to drive long-term business growth in ethical and transparent ways. Startups with a business focus in Southeast Asia may apply for the program. If your startup is not based in Singapore, you and your team must travel to Singapore at least three times throughout the program (Feb, May, Aug) and spend at least 1 week in Singapore each time. Newswav is a super user-friendly Malaysian news readers bringing readers local content from all over Malaysia. Read your news in English, Malay, Chinese, or even all three at the same time. 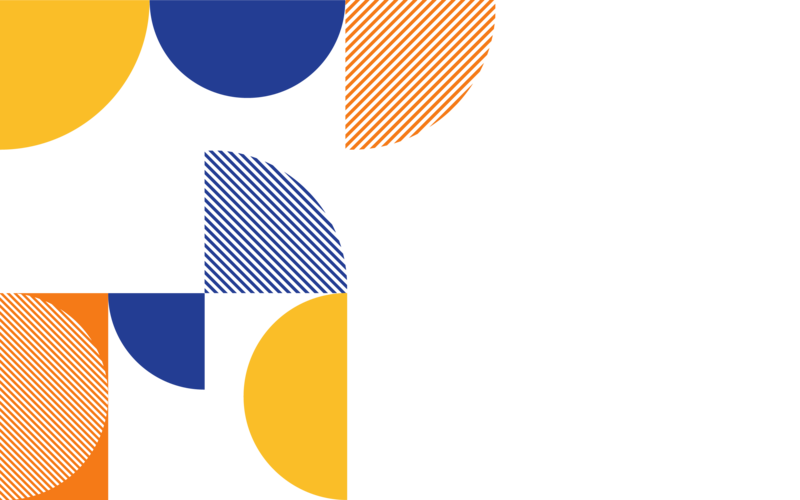 Peoplewave is revolutionising employee management processes with a suite of data-driven and blockchain-powered HR solutions. Qlue helps to establish good governance in workforce management – transforming complex data into measurable and actionable insights. QSearch provides Facebook search and audience analytics to support digital marketing. See the latest trends and reveal the real social influence on Facebook. Vouch helps companies build high quality, scaleable AI digital concierges that help with customer service, marketing, and even loyalty programmes. Waitrr is an ordering and payments app. It can be used for ordering takeaway ahead of time to skip the line, or for dining in to skip waiting for service. *NO PURCHASE/PAYMENT NECESSARY. Application period ends 7 December 2018 (23:59 hours, Singapore timezone, GMT+8). By participating, you agree for yourself and your startup to Singapore Startup Station Developer Program Terms (“Terms”), including eligibility and submission requirements. Open only to those who are at least the age of majority and acting on behalf of an eligible startup. By applying, you agree that you are authorized to act on behalf of your startup. THE TERMS INCLUDE A LIMITATION OF RIGHTS AND REMEDIES, WAIVER OF CLASS-ACTION CLAIMS, CONFIDENTIALITY OBLIGATIONS, CONSENT TO A BACKGROUND CHECK, AND A LICENSE FOR PROGRAM ENTITIES TO USE YOUR CONTENT. READ THEM CAREFULLY AND DO NOT PARTICIPATE OR DISCONTINUE PARTICIPATION IF YOU DISAGREE WITH ANY ASPECT OF THE TERMS. Program benefit recipients will be judged based on the Criteria stated in the Terms. Use of Program benefits are subject to agreement to additional terms. Approximate retail value of benefits: up to USD$80,000. Sponsor: Facebook Ireland Limited, 4 Grand Canal Square, Grand Canal Harbour, Dublin 2, Ireland. Program Administrator/Other Program Entities: Rainmaking innovation Pte Ltd and IMDA Singapore. Want to know more about Startup Station Singapore? We will be hosting a series of roadshows in cities across Southeast Asia, so check out the roadshow schedule to find out if we’ll be in your city soon. There will be 3 one-week long sprints that you’ll need to attend in Singapore at the start, middle, and end of the program. We’ll arrange for you to meet local partners and participate in conferences & industry events while you're here in Singapore. The startup journey can be incredibly stressful. Mentors and coaches will do weekly virtual check-ins to see how you’re coping. The great news is that you don’t have to be in Singapore for the entire duration of the program. And whenever you need to be here for training, we’ll cover your flight costs, accommodation, and provide working space for your team. This program is designed for fast-growing startups with a focus on leveraging personal data to drive long-term business growth in ethical and transparent ways. Applying startups can be based in Singapore or in Southeast Asia. If this sounds like your startup, then we’re excited for you to be part of our program. If your startup is not based in Singapore, you and your team must be willing to travel to Singapore at least three times throughout the program (Feb, May, Aug) and spend at least 1 week in Singapore each time. Costs of flights and accommodations will be covered.